3 Beds 2 Baths 1,500 Sq. ft. This home is in mint condition! 3 bedroom, 2 bathroom townhome that has a walkout patio overlooking a pond. 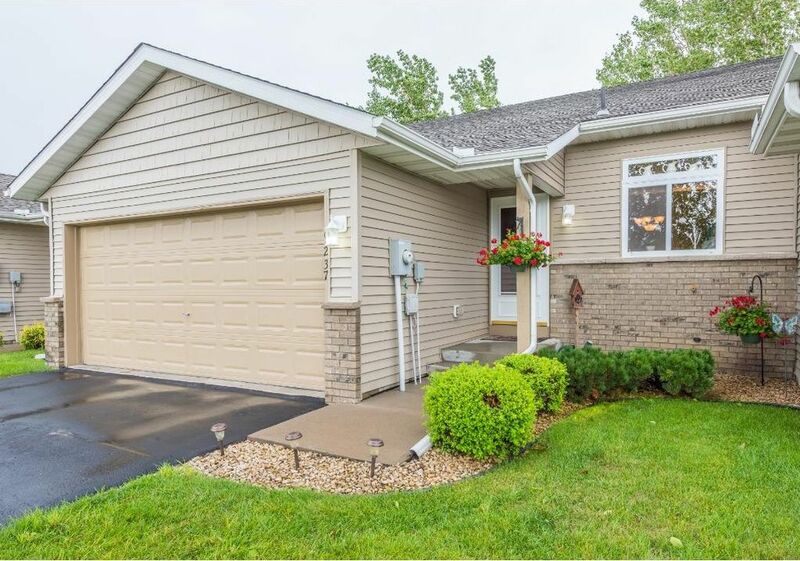 This home features new carpet, main level laundry, vaulted ceilings, new bathroom and bedroom on lower level. Amazing storage, large kitchen pantry - This home lives big! Very well maintained.